AMSTERDAM (Reuters) - The Freedom Party of Dutch anti-Islam politician Geert Wilders will hold a competition of cartoons depicting the Prophet Mohammad, it said on Tuesday. 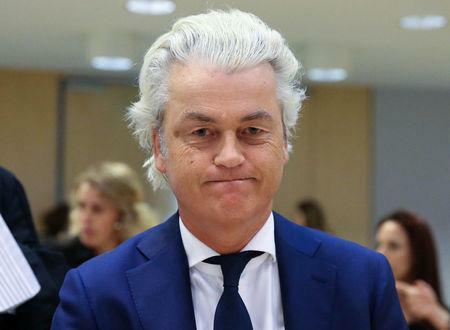 Wilders' Freedom Party is the leading opposition party in parliament after coming in second place in elections last March. He has called for the Koran to be banned, and says Islam is a totalitarian faith.